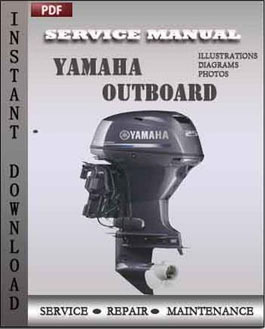 Workshop manual pdf download Yamaha Outboard F8B, F9.9A(B), T9.9U, F9.9U along with hundreds of photos and illustrations, that guide you through each service and repair procedure. Not a scanned Workshop repair manual. Workshop Repair Manual Yamaha Outboard F8B, F9.9A(B), T9.9U, F9.9U for instant download in format pdf.Digital Workshop Repair Manual contains everything you need to repair, maintain, rebuild, or restore your vehicle. This entry was posted in Yamaha and tagged F9.9A(B), F9.9U service guide, F9.9U service maintenance manual, F9.9U service manual pdf download, F9.9U service manual pdf download, F9.9U service repair, F9.9U service repair, T9.9U, Yamaha Outboard F8B on februarie 26, 2013 by admin24@.